The audiologists and hearing instrument specialists at All Mississippi Hearing handle a range of conditions related to the health of your are auditory. By working closely with patients, the clinic provides prioritized care with specialized goals. Personal needs are met by treating each patient differently. Services cover diagnostics, treatment, hearing aids and more. 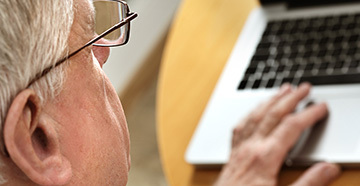 Follow-up care is important for all types of hearing devices. Hearing aids are a major investment and patients go through a lot to get the correct pair. This is why a close relationship with a hearing professional is recommended. Patients need to feel comfortable talking to their doctors about any hearing aid problems, especially maintenance. Simple repairs are handled onsite to save time and money. In the event that hearing loss severity changes, a follow-up provides audiologists with the necessary time to change device programming. For some users, this can also mean being eligible for smaller hearing aids. The audiogram measures an individual’s ability to hear different frequencies of sound. The way most professionals gather this information is with the use of an audiogram. Both low and high frequencies are tested, ranging from 0.25-8.0 KHz. These are the ranges most needed when participating in verbal communication. Professionals also test for intensity, or decibels. When measuring dB, the chart has a range of 0-100, with 100 being the loudest. Through multiple hearing and speaking tests, KHz and dB work to find a common threshold. With this information, an audiologist will know which sounds a person can hear at least 50 percent of the time. 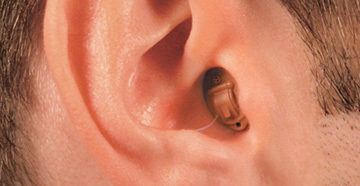 The final step to receiving hearing aids is the fitting. Even the most prepared patients should consider bringing along a friend or loved one. Hearing restoration is an emotional process that can cause a lot of anxiety. Fittings take between one or two hours to complete, including the discussions about hearing aid features. Audiologists go into detail about features, maintenance, accessories and expectations. 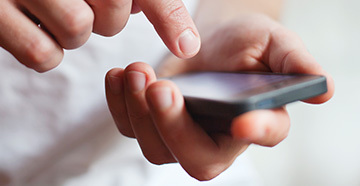 Live speech mapping handles the last bit of programming needed to customize the device for first-time use. The fitting is a great time to ask questions and build a rapport with hearing professionals.